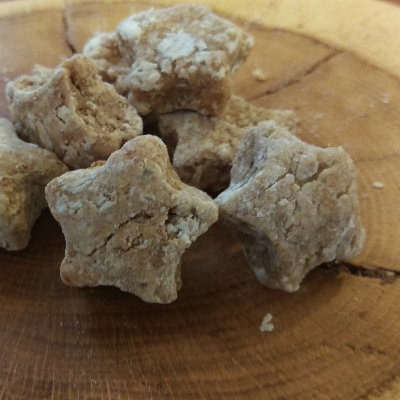 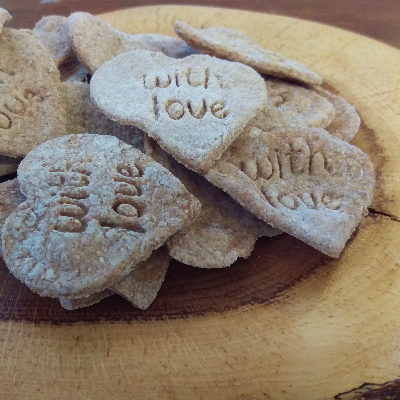 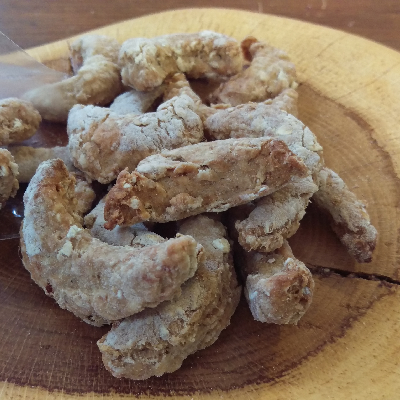 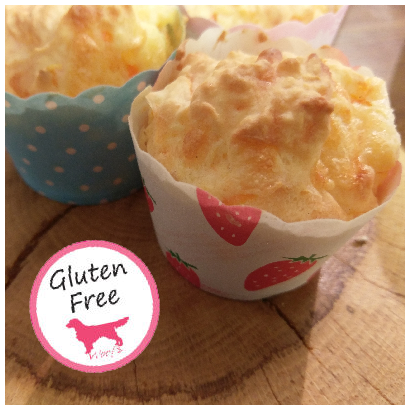 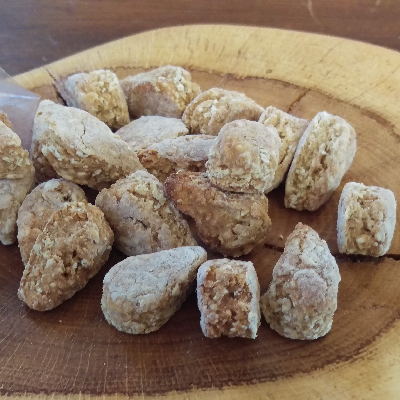 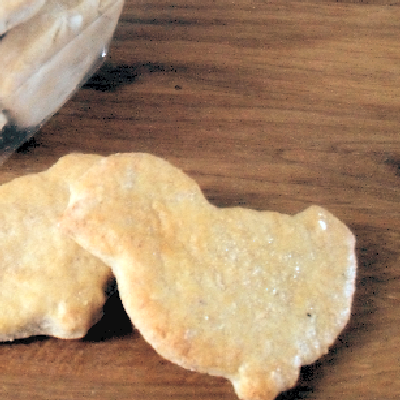 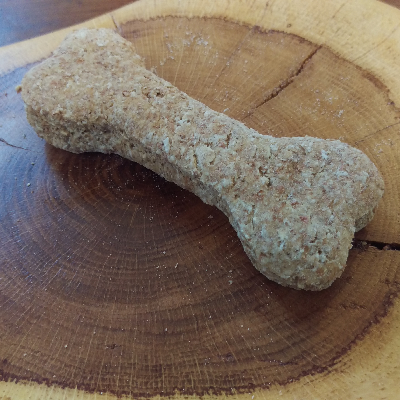 This healthy, wholesome chicken treat is made with all natural ingredients. 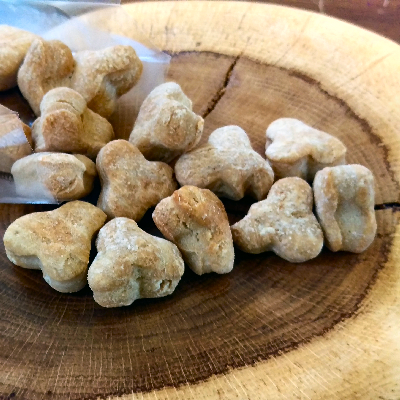 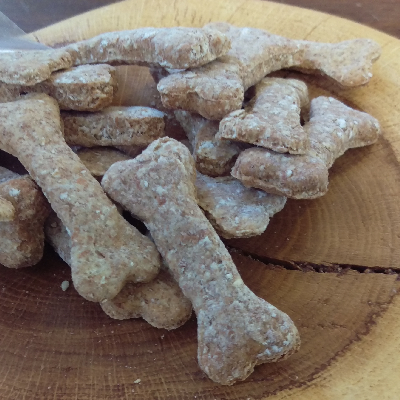 Deliciously crunchy bones packed with chicken, then mixed with our special recipe chicken broth. 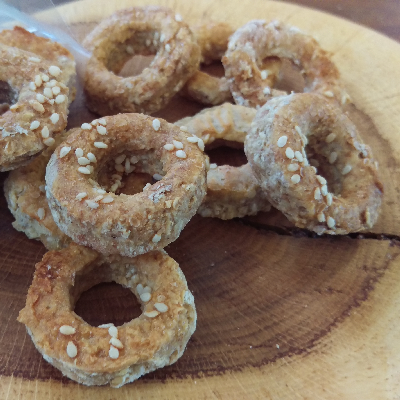 then traditionally oven baked to give them that oh! 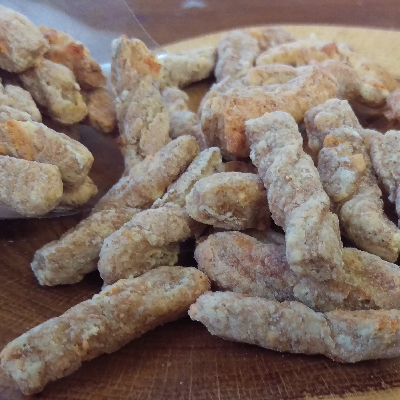 so crunchy texture.